Transcend's StoreJet 25H3 Series is approved by the US Military drop-test standard (MIL-STD-810F). It is built with a triple-layer protection to ensure your data is safe even if the drive is accidentally dropped. 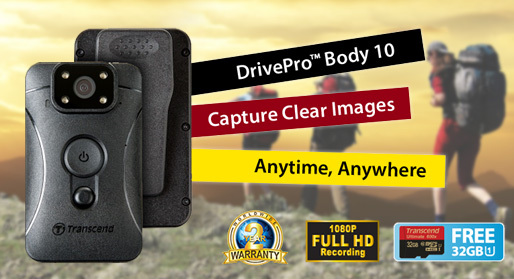 This drive is powered by the USB port on any PC or laptop, which means no external power is required. The StoreJet 25H3P portable hard drive is a powerful storage device that combines superior performance of USB 3.0, up to 1TB of storage space that can store about 200 DVD movies, and a three-stage shock protection system that meets rigorous U.S. military drop-test standards. With transfer speeds up to 90MB/s, StoreJet 25H3P is an ideal option for speed lovers. Imagine transferring an entire DVD movie in less than a minute! 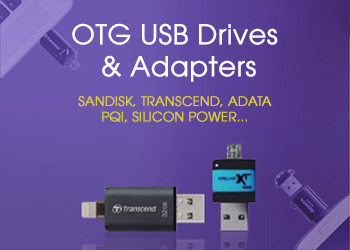 DATA TRANSFER RATES USB3.0 data transfer, transfer speed up to 90MB/sec max. Third drive so far and all work very well. 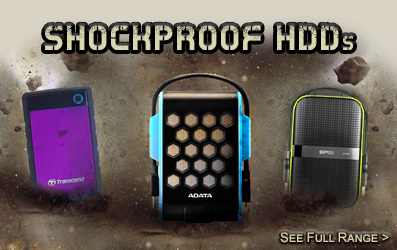 This portable hard drive is durable with lots of damage-proof properties. It is easy to use and at 1TB holds more than I need. It is also elegant with its royal blue and black cover. I am extremely happy with this product and would happily recommend. Would not buy any other drive have always being solid have some drives from transcend that are 5 & 6 yrs old still working fine. The 2tb drive is out in mid. east and I know its going to work fine and dandy. The 1tb drive I use as a backup drive for client data have 4 and would only buy Transcend for this purpose. Nice compact external drive. Worked straight away out of the box once formatted for Mac. Quiet in operation and quick data transfer. Recommend. The hard drive works. Nothing wrong with it. It's a nice purple colour. It stores data and lets you retrieve it later. 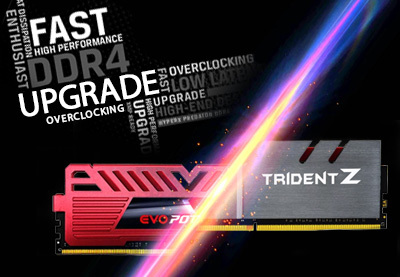 I rate memory-c's Transend products as some of the best around, reliable and trustworthy. The are the only ones I buy.